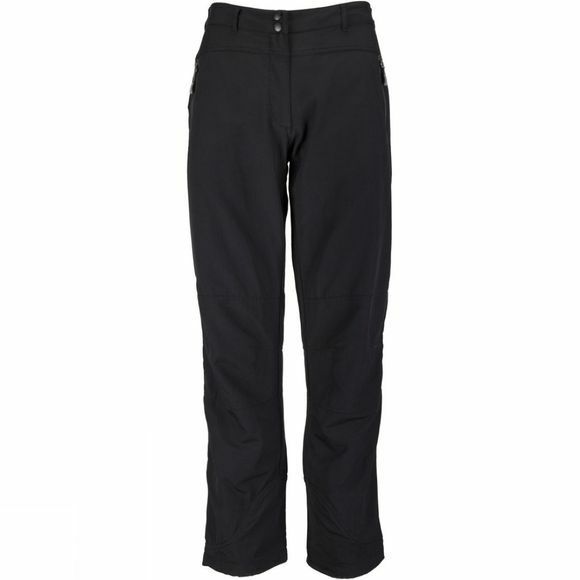 The Women's Vapour-rise Pants uses Rab softshell technology in a weather resistant and warm pant. 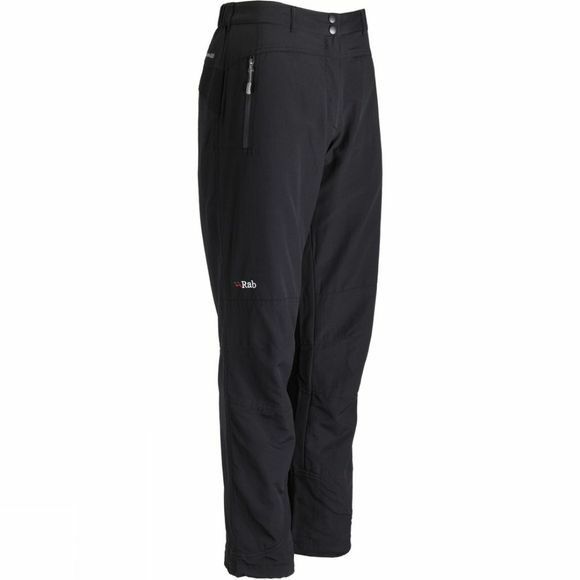 Designed for cold conditions, these softshell pants are incredibly breathable, water and wind repellent and have added warmth from the fleece liner. The knees are articulated for great freedom of movement and a hem drawcord ensures a perfect fit. Ideal for general mountain use throughout autumn and winter, also acting as a good mid layer for winter mountain use.